Produce Handling Training Coming Up! 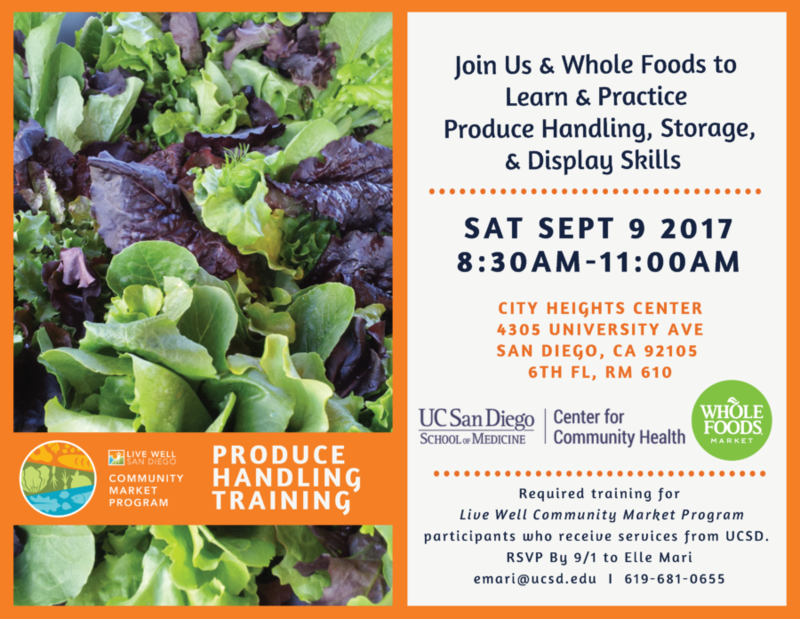 Join us and Whole Foods to learn and practice produce handling, storage, and display skills. This workshop is for small neighborhood markets participating in our Live Well Community Market Program.